A beautiful, straight smile is something all men and women want. And while traditional braces help get you there, often times there’s embarrassment that comes with the traditional metal brackets used. Invisalign is an invisible orthodontic solution to help solve tooth crowding, bite misalignments, and gaps. Invisalign is an invisible solution to your orthodontic needs. It relies on plastic, removable aligners that are nearly imperceptible to the naked eye. 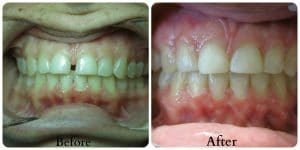 This method makes straightening teeth without braces not only impossible, but also enjoyable! Invisalign works by having patients wear plastic aligners for two weeks at a time. You remove these aligners when you eat, drink, floss, or brush, however, wear them at all other times. 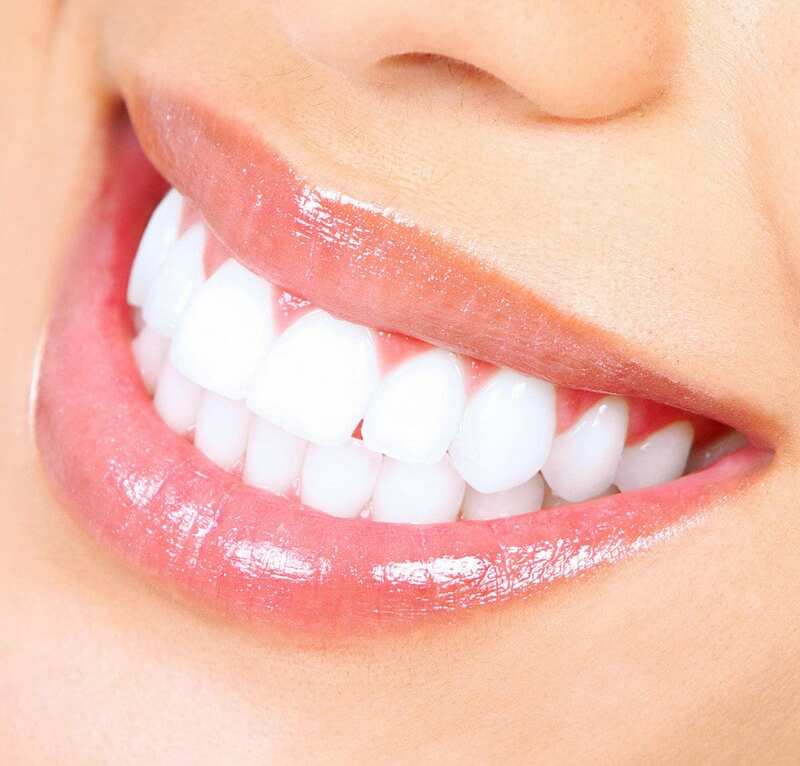 Over time your teeth begin to shift until they get to the position that has been designed for them. Although you change your aligners every two weeks, you only visit our office about every six weeks so that we can ensure your treatment is progressing as we expect. Any sooner and the changes in your mouth aren’t as perceptible. 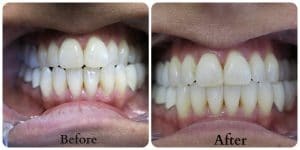 Invisalign allows you to get the gorgeous, confident smile you’ve always wanted without the hassle of metal wires and brackets. This means that you won’t be limited to certain foods and your mouth won’t be irritated (causing canker sores). Aligners are made by taking impressions of your teeth and using a 3D modeling tool to design aligners for each stage. Dr. Borham will show you a model of how he expects your teeth to progress so you have an idea of the end product. is not the right solution for your needs.